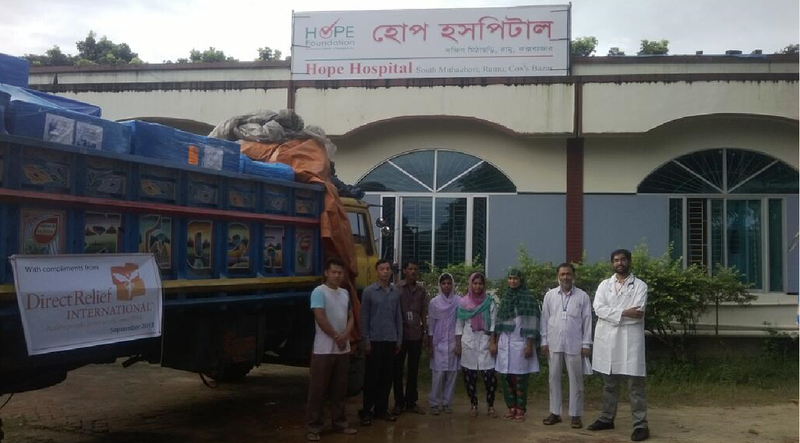 The HOPE Hospital in Bangladesh received a new shipment of medical supplies on September 18th, 2013! Our partner, Direct Relief International, was responsible for sending us this helpful package. We thank you so much for helping us save lives!